These bowls are a quick and fun project for beginners to learn how to crochet. 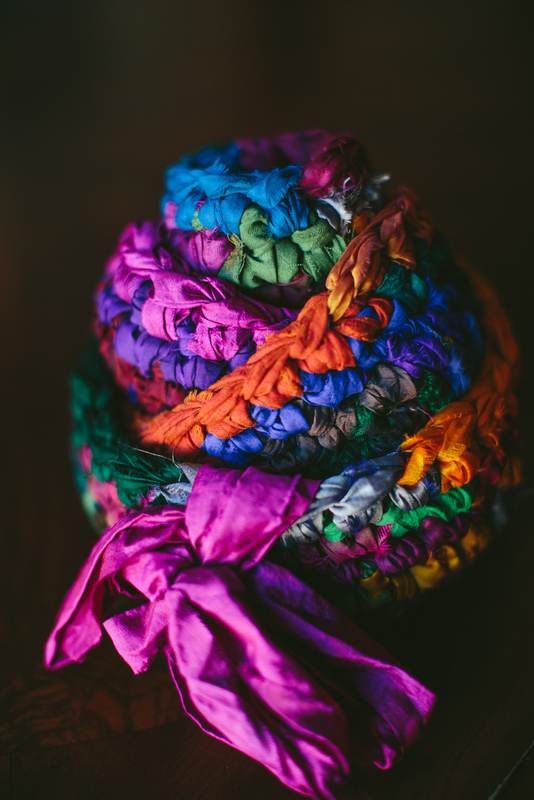 Nesting bowls made of sari silk are such a beautiful and practical gift – even seasoned crocheters will love working these up. You can find the Sari Silk Nesting Bowls pattern you are looking for here on Craftsy for $2.00.